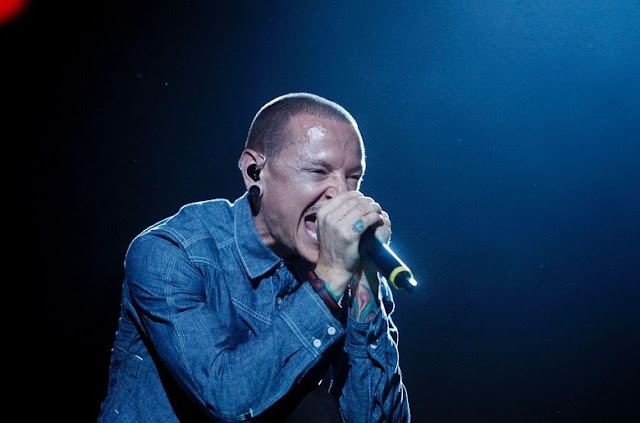 Chester Bennington, the lead singer of American rock band Linkin Park, has committed suicide, TMZ reports. According to TMZ, law enforcement sources said the singer hanged himself at a private residence in Palos Verdes Estates in L.A. County. Bennington’s body was discovered just before 9 a.m. Thursday, July 20th. The singer struggled with drugs and alcohol for years. He had said in the past that he'd considered committing suicide because he was abused as a child by an older male. Chester was very close with Chris Cornell, who also committed suicide by hanging in May.